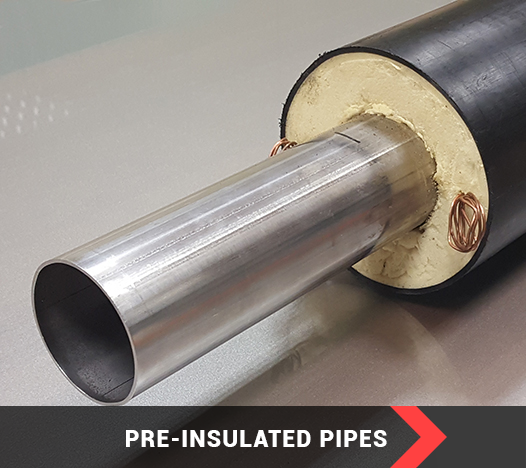 Install Engineering SV Ltd. manufactures its plastic pipes according to the international standard for plastics piping systems for water supply under pressure EN 12201-2. All company manufactured products are covered by certificates of conformity in accordance to their respective standards,issued by authorized body, according to which they are designed for water supply networks. The company is maintaining its own laboratory, equipped with high-end instruments for conducting modern and accurate methods of analysis to ensure the quality of raw materials and finished products. 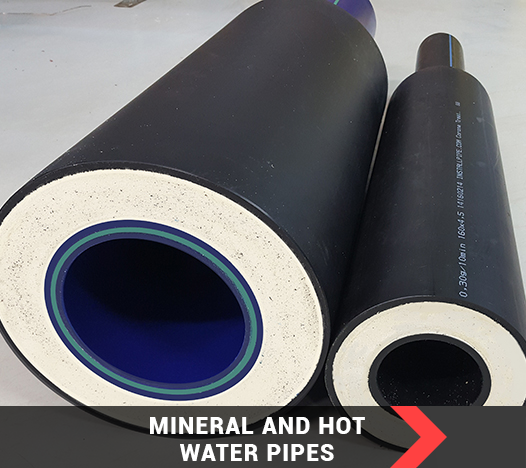 HDPE pipes can be used in a wide temperature range – from - 40°C up to + 40°C at the corresponding pressure. 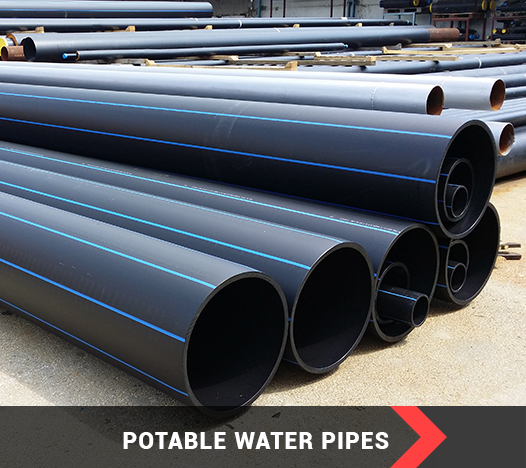 Pressure for polyethylene pipe systems is designed at 20°C operating temperature. 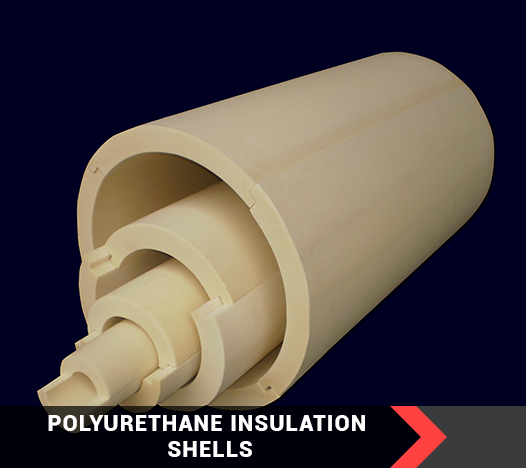 Polyethylene PE 100 is flexible and highly resistant to vibration material. Due to its flexibility, the route of the pipeline can simply follow the pattern of ground, so there is no need of many additional components.